There are many cloud storage service providers which are offering free storage services to users. The reason of offering free space is clear all they want to experience their potential customers try their services and if their requirement increases they will opt for paid services. I am helping in finding best cloud storage apps for android with free storage. 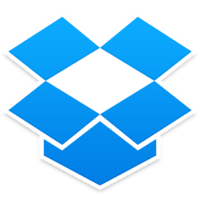 Dropbox is providing 2GB free storage to its users. 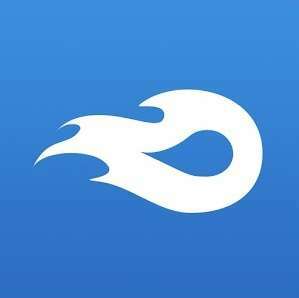 It allows users to store and share their files via Dropbox for Android app. It is cross-platform file sharing app. Dropbox provides single environment to users via syncing files on all devices. If you worked on a file in office computer you can continue work further via Android Smartphone without any issue. 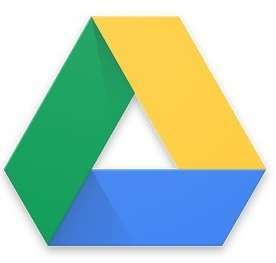 Google Drive provides 15 GB of free Online Storage for its users. If users need more online storage they have to pay extra as per their paid plans. It provides mass storage upto 30 TB with its paid plans. 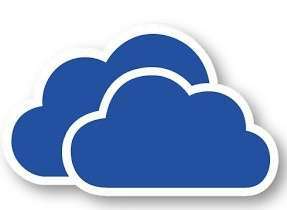 OneDrive is cloud storage service from Microsoft. It offers 15 GB of storage to backup their data. It offers additional 5 GB of storage by referring friends. Its users can access their files via Android app. This app does sync all media files automatically to OneDrive Storage. It provides unlimited photos storage plan and unlimited everything plan. These both storage plans are coming with 3 months free trial. As of now it is not offering free storage service to users in form of free trial. The notable thing is unlimited photos storage plan specially useful for individuals, creative designers, photographers to upload photos without limit. It provides 10 GB secure storage with 250 MB single file size for uploading. Its Android app let users connect to storage via their Smartphone. You can easily backup all your Android Smartphone media files or business files in this via the app. It is a cloud storage service provider. It offers upto 10 GB of free space to its basic users. Plus it offers 1 TB storage in only $2.49 month only. It is very economic service in comparison of other online storage service providers. It has introduced android app which users can use to automatically backup all photos and videos. It provides online music and video streaming service for users. It provides upto 20 GB free storage to users which is great for personal use purpose. It let you access all your photos, videos, docs anytime via Android app. It will show all changes in real time via syncing with other devices. Plus you can mark any file as favorite to access that file offline. 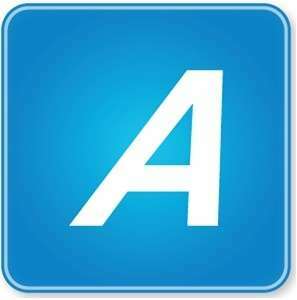 Its android app let you upload, download & manage files on your Adrive storage account. It offers both free trail & free basic account. 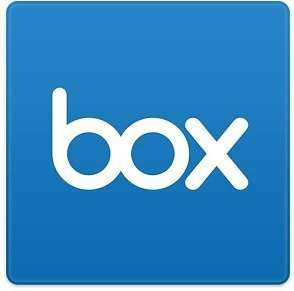 In free basic account you will get 50 GB of free storage in it. In free trial you can use premium service for 60 days later you can downgrade it to basic plan. Let me know below in comments if you have any other cloud storage apps by respected storage service providers.